Throughout the year Beaufort Academy sponsors several events. They range from fundraising to informational to spirit nights. Check out the events below and Save the Date! Join us the first Wednesday of every month at Chick-fil-A for Beaufort Academy's Spirit Night! Here is your chance to support BA with ease! Dine between the hours of 5:30-7:30pm, and 10% of your purchase will go straight back to BA's parent association. 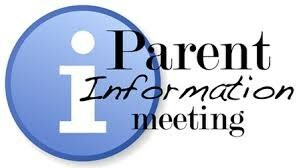 We will have multiple parent informational meetings throughout the school year, so please come and learn about what is happening at Beaufort Academy and how we can all use our individual talents to ensure successful and fun events. The Beaufort Academy Parents' Association hosts a Back to School BBQ Bash for all parents to kick off the school year! Parents can come enjoy a night out to meet & greet BA teachers and fellow BA parents. There will be live music, BBQ, and beverages. All BA parents are encouraged to attend. 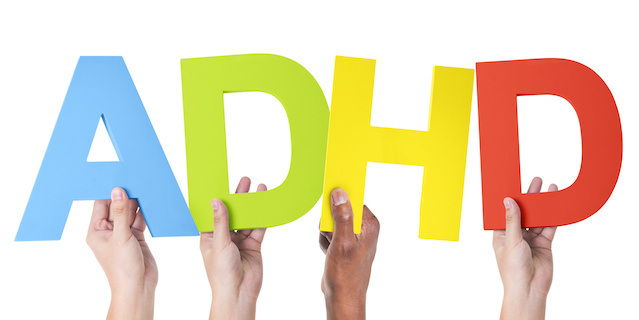 The goal is to gather like-minded parents to discuss ideas, share thoughts, and gain inspiration and support regarding parenting a child with ADHD, dyslexia, or any learning hindrance. We are honored to have a guest speaker for this event, Marcia Mann, MA, CCC. Marcia has her MA in speech pathology, has extensive training in dyslexia, and has worked with ADHD children for over 40 years. Click here for her resume. Please contact Katherine Hefner with any questions. No RSVP is necessary. If you would like, please bring books or other resources to share with the group.